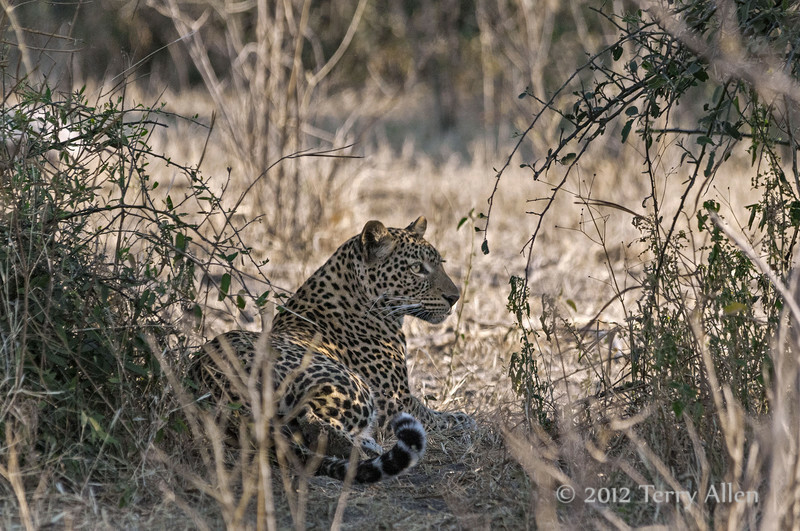 They say Leopards are one of the most elusive cats in Africa. It must have been an amazing site to see one in the wild. Superb Shot!